Nucl. Phys. At. Energy 2016, volume 17, issue 1, pages 80-85. Received: 23.10.2015; Accepted: 11.04.2016; Published online: 02.06.2016. Abstract: The questions of specific craniometric features variability of background species of murine rodents (common voles and house mice), which arises as the result of permanent habitation of the animals in ecosystems contami-nated after the Chornobyl NPS accident, are studied. Keywords: radioactive biogeocoenoses, craniometric features, irradiation, accumulation of radionuclides. 1. E.P. Odum. Consideration of the total environment in power reactor waste disposal. Proc. Int. Geneva Conf. Peaceful Uses Atom. 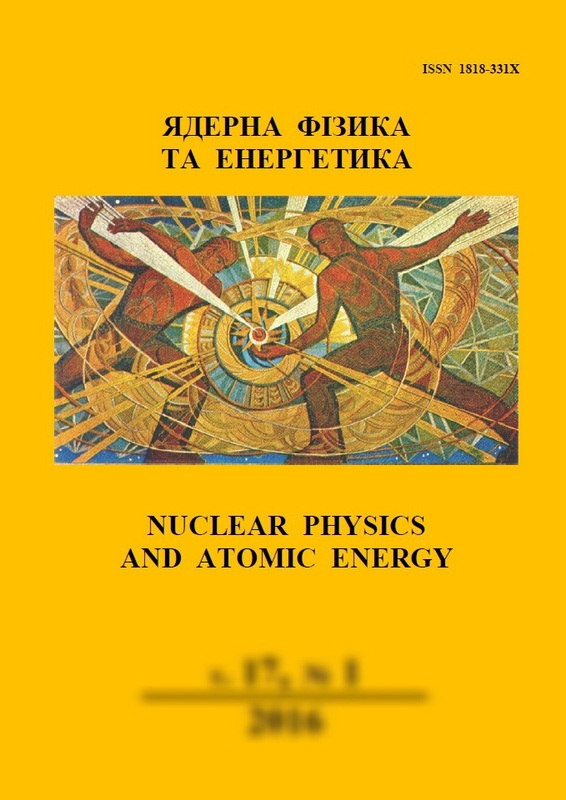 Energy 13 (1956) 350.